Does feeding your family a nutritious meal for under $10 sound too good to be true? Then, prepare to be amazed by these seven delicious bean-based recipes! High in fiber, packed with protein and rich in antioxidants, beans are the perfect ingredients to provide your family with good nutrition at a minimal price tag. This Rice Pilaf recipe is proof that you don’t have to break the bank to put a healthy, tasty meal on the dinner table. 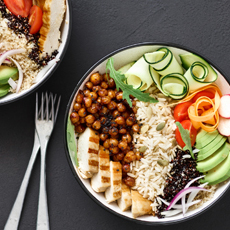 For only $5 per portion, this dish comes complete with all the necessary components of a healthy dinner: wholesome protein, veggies and grains. With only 10 minutes and $10 required, these Black Bean and Corn Tacos offer the best of both worlds! 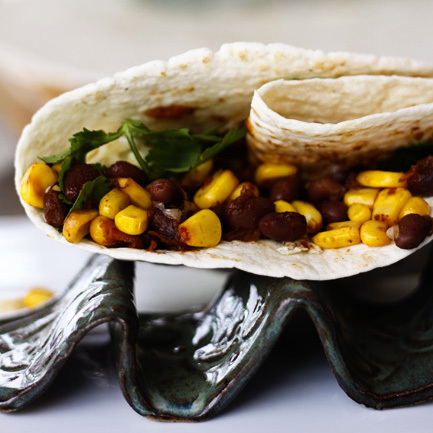 Simply fill warm tortillas with sautéed organic Green Valley Black Beans and Corn for a well-rounded meal consisting of healthy protein, fiber, and iron. If you’re looking for a better-for-you, inexpensive dish for Meatless Monday, try these stacked enchiladas. 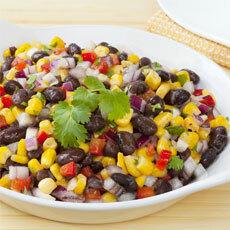 This healthier twist on the Mexican classic replaces meat with organic Green Valley Black Beans and Corn. Higher in fiber and lower in fat; what’s not to love? 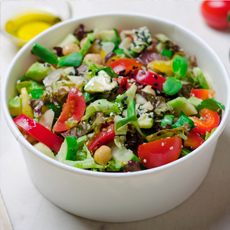 Fuel your family with this meal made entirely from cheap power foods! 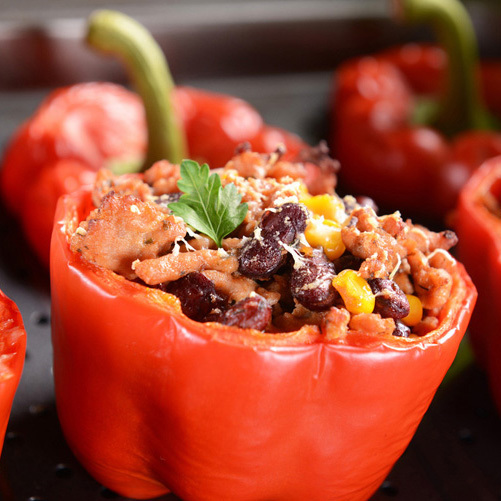 Vibrant and vitamin-dense, this stuffed pepper recipe is loaded with nourishing protein and carbs from Organic Green Valley Kidney Beans, Corn and brown rice. Spare yourself a trip to the store and put together this dish made with ingredients you likely have in your kitchen: tortillas, organic Green Valley Kidney Beans, eggs, cheese, avocado, and salsa. Easy-to-make and inexpensive, a budget-friendly brunch doesn’t get better than this! If you’re looking to save time, money, and unwanted fat, this black bean and sweet potato chili is your answer! 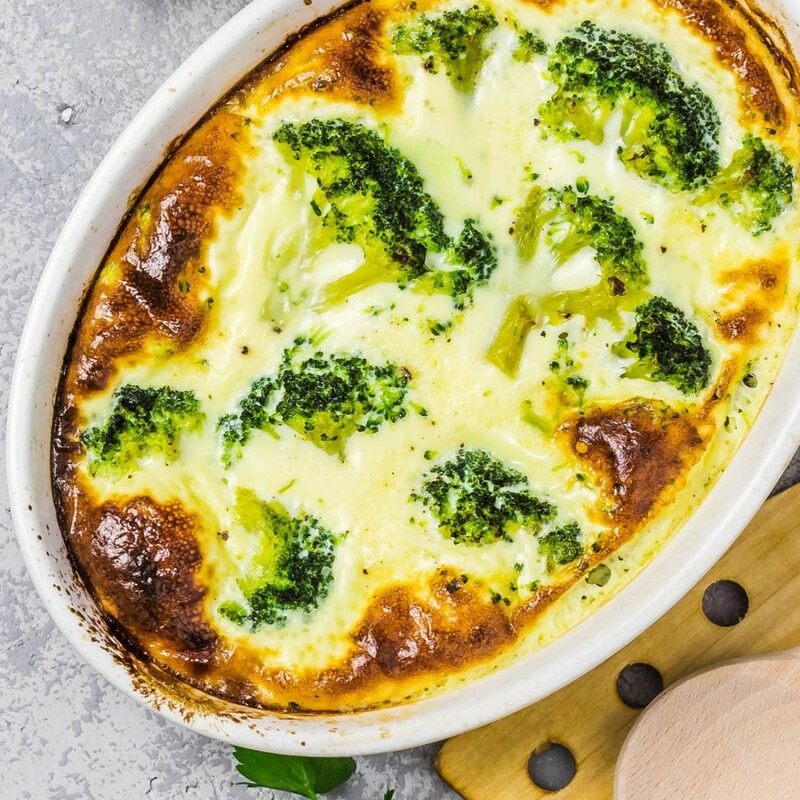 With simple ingredients and a few easy steps, this recipe is bound to become one of your weeknight staples. 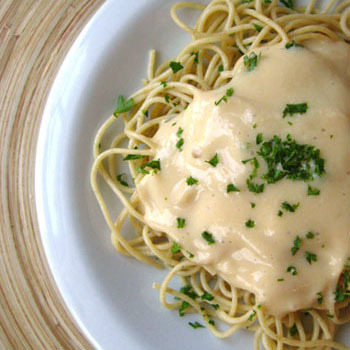 Spaghetti with tomato sauce isn’t the only cost effective way to do pasta night. For just $2 per serving, you can enjoy this healthier creamy alfredo sauce crafted from an unexpected ingredient: organic Green Valley Northern Beans! With more protein than tomato sauce, this recipe is a true bang for your buck. What’s your favorite recipe to make with beans? Share it with us on our Instagram or Facebook page and we may share it with the rest of the Green Valley Community!